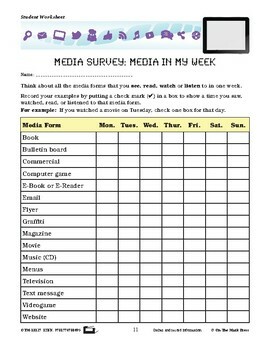 Think about all the media forms that you see, read, watch or listen to in one week. Record your examples on the chart provided. 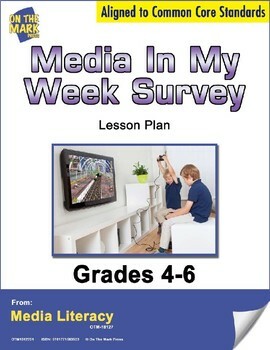 Meets Common Core by gathering and recording information.